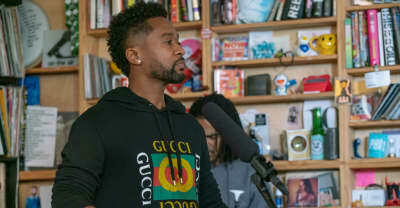 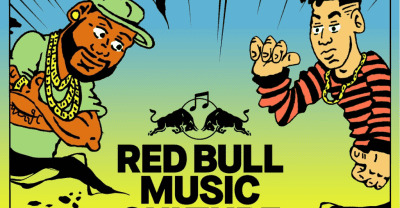 Watch Zaytoven play live Beast Mode instrumentals with a flautist. 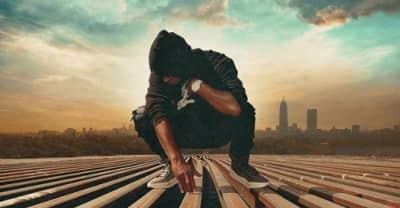 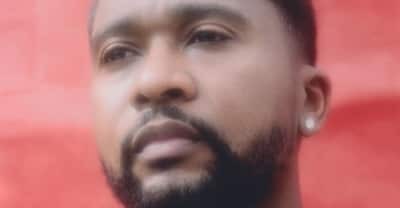 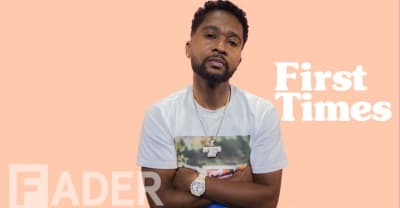 Zaytoven remembers an awful haircut, doubting Future, and more in The FADER's First Times video. 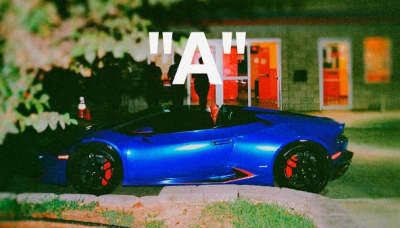 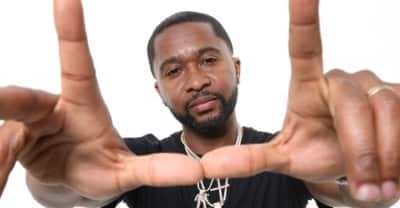 Usher and Zaytoven link up for a surprise new project "A" featuring Future and Gunna. 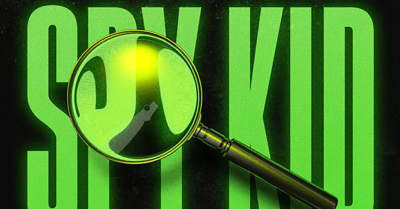 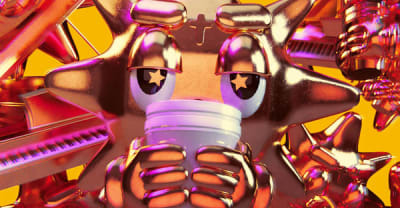 Here are the best new rap songs of the week, featuring Pusha-T, Zaytoven and Future, Shy Glizzy, City Girls, and more. 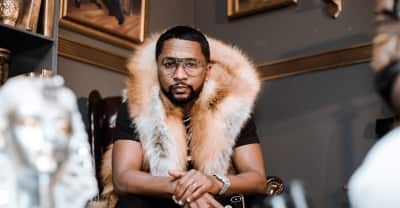 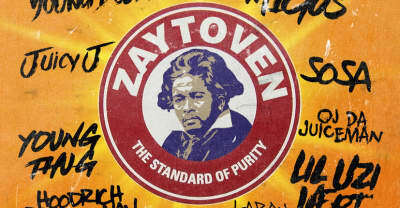 Listen to Zaytoven's Trapholizay album featuring Future, Lil Uzi Vert, Young Dolph, Quavo, 2 Chainz, Ty Dolla $ign and more. 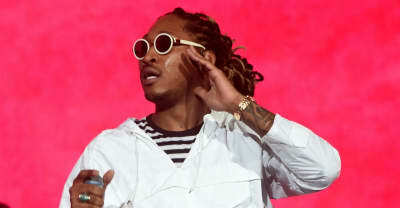 The mixtape features Young Thug, Migos, Lil Uzi Vert, Juicy J, and more.